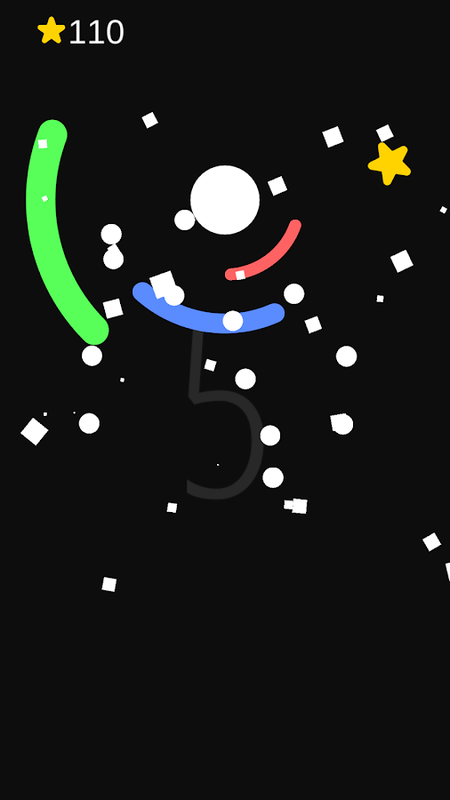 GAPS (by KASUMUSHI) is a colorful new game that puts your ability to find gaps in between moving obstacles to the test. 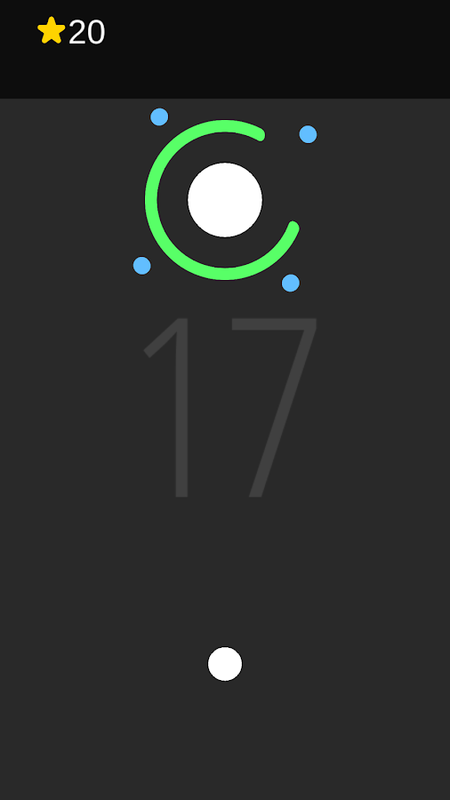 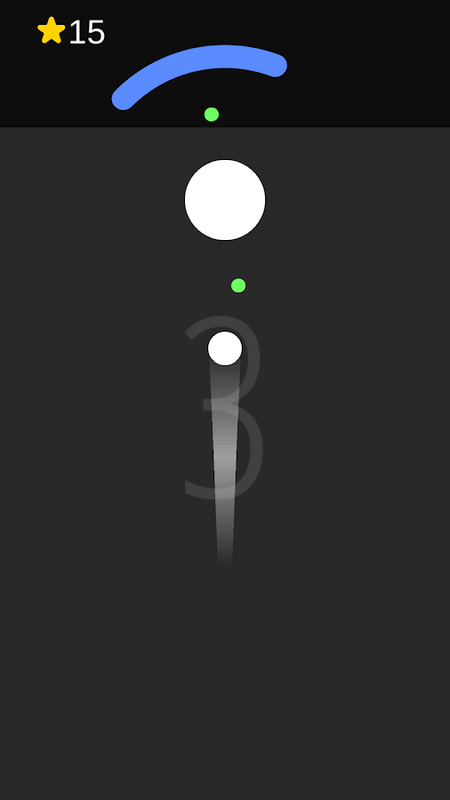 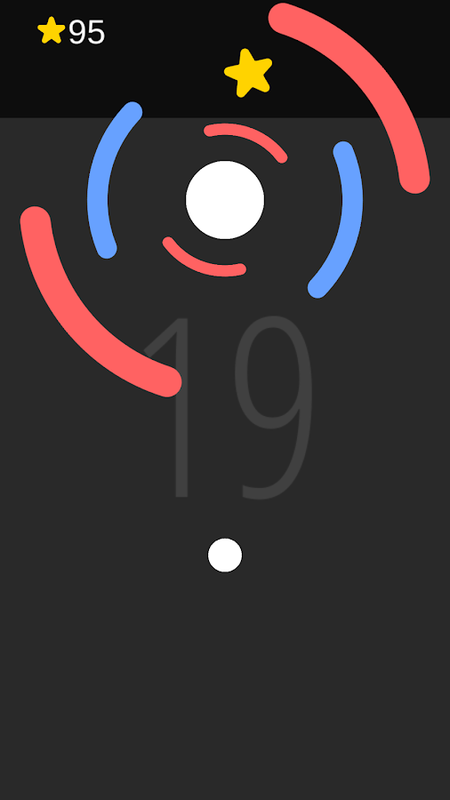 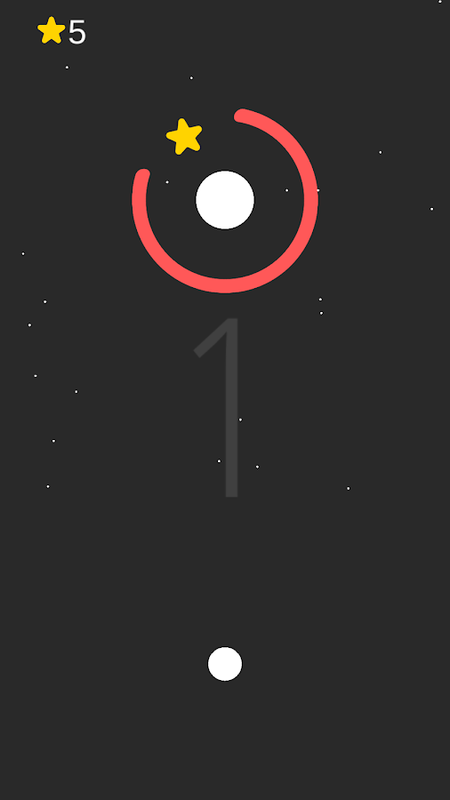 Featuring a similar visual aesthetic to the ultra-popular Color Switch (by Fortafy Games) instead of waiting for same colors to align on a spinning color wheel, your mission in this game is to wait for gaps to appear in between spinning color wheels. 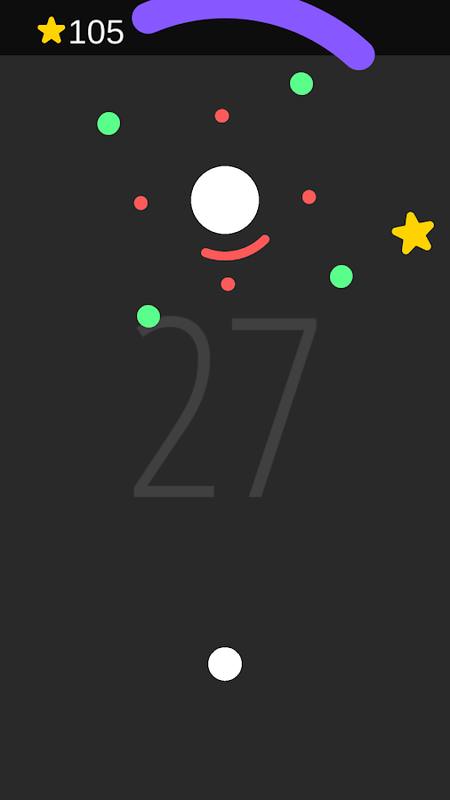 If you are incredibly skilled at Color Switch, you may actually be able to collect the stars that can sometimes be found rotating around the core. 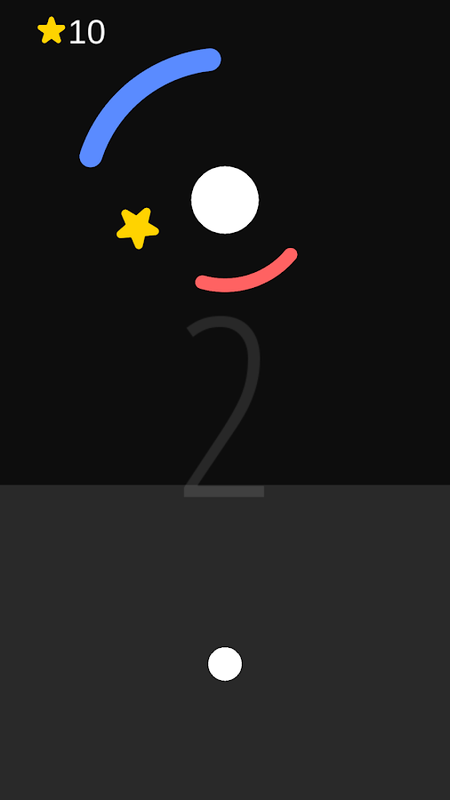 Using “100” of the stars you collect, you can unlock 1 of 30 unique skins. 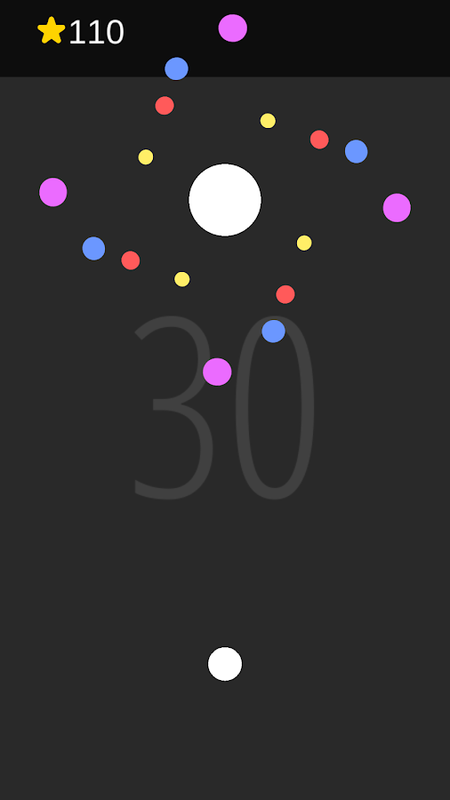 The challenges you are faced with once you reach level 30-40 are totally insane!